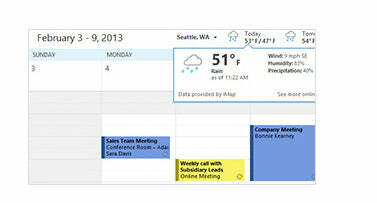 Outlook 2013 has a brand new look. Its cleaner. Its designed to help you focus on whats important with a clear view of email, calendars, and contacts. You'll be able to communicate more effectively by connecting efficiently with others. See everything you need to know at a glance. Preview messages in the message list, so you'll know which ones to read and act on first. Reply with just a click?you can type your response right in the reading pane. Exchange ActiveSync Support. ?Don't miss a single meeting, message, or contact. 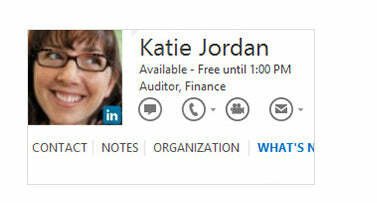 Now you can receive push-based email, appointments, and contacts from Outlook.com and Hotmail. ?Peeks. ?Take a peek at your schedule, an appointment, a task, or details about someone you're emailing?without having to rearrange windows or lose your train of thought. ?Find important info faster than ever? 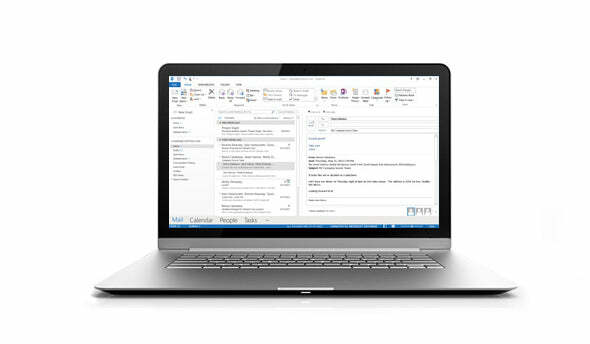 New Microsoft Outlook 2013 With Disc Retail Box is amazing. I am easilly saving all of my messages. Quick scan prioritizes all of my tasks and search option makes my life easier. Those are the quality of life upgrades. works as expected, a must have office suite. i prefer this than the newer 365 office subscription. It has all you really need. I love the upgraded suite. The interface is great and there wasn't a lot of adaption that I needed to do to get my work done. Instant promotion of all quality products included in Microsoft Office Outlook 2003. I use it every day to safely store all of my data and information. Instant scrolling and search arte one of the many things good about this software. It took me 15 minutes to order, login to my existing hotmail account, download, activate, and start using Word. I am very pleased! Cannot live without this in business. 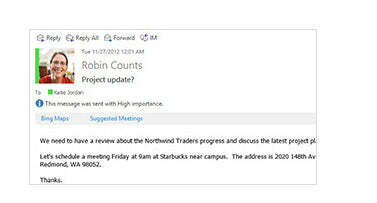 Instantly adjusting the size can be really impressive thing, and Microsoft Outlook 2013. I bought this product for my brand new computer.. The package came on time. I followed the installation direction and the Microsoft product was downloaded and installed within 30 minutes. The whole process went smoothly. I ran into no problem at all. I love the product! Trust me, go to my choice software and buy it, they will make sure you know how to use it and get it quickly!